Am I able to join a library on the iPad so the books are accessible from the computer? 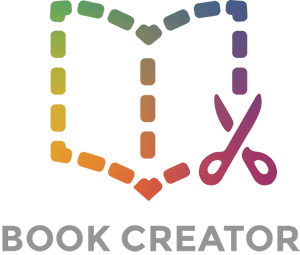 Hi Hannah - not in the Book Creator for iPad app yet - but will plan to add this in future. You could install Chrome on the iPad and access the app online at app.bookcreator.com instead.